I’ve recently come across this fantastic little pop-up coffee bar run by a pair of coffee enthused architects in Clerkenwell called ‘Coming Soon’. 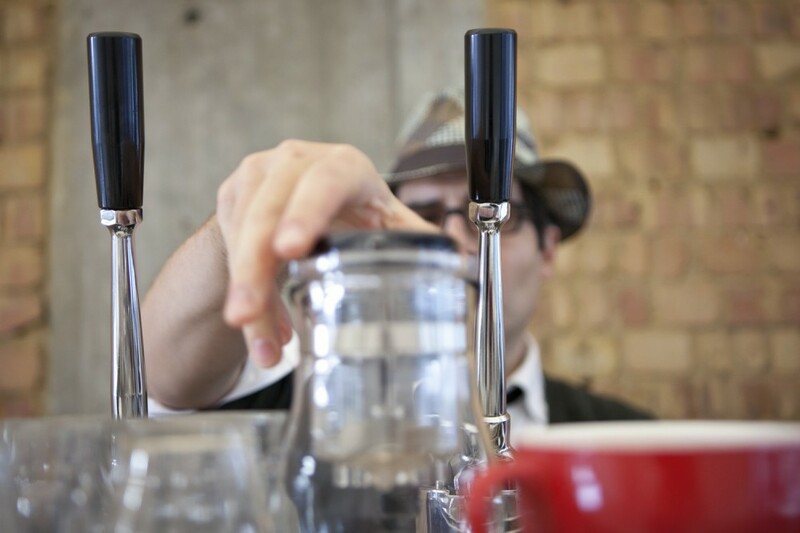 They use a traditional Neopolitan hand crafted lever machine, delivering the most amazing espresso. It seriously beats any coffee in my area at the moment and I can only recommend everyone popping in when you’re nearby. A small editorial project has come out of it for which I’d like to thank both Hoi Chi and Matthias.